Based on the new Qualified Mortgage rule, enacted by the Consumer Financial Protection Bureau in 2014, there are certain documents that loan officers will ask for in an attempt to eliminate risky lending practices. Some lenders may require more data depending on your unique situation and their lending policies. 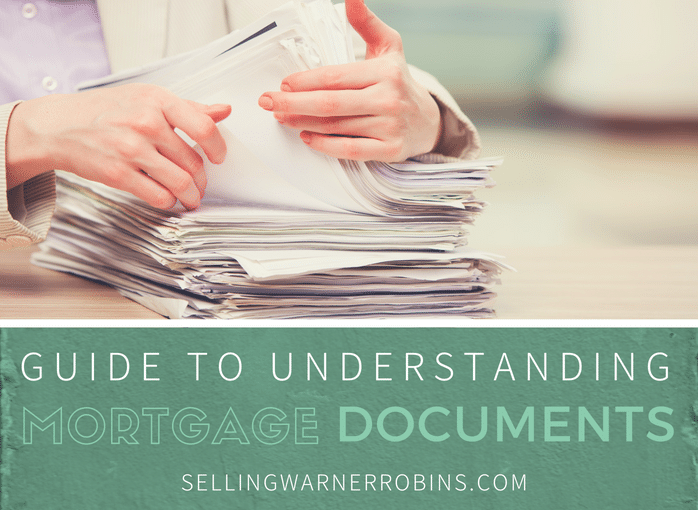 Below are documents frequently needed when applying for a mortgage. 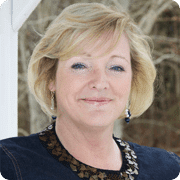 The home mortgage loan process does not need to to be difficult or confusing, and if you are working with a buyers’s agent, lean on them for quality advice. 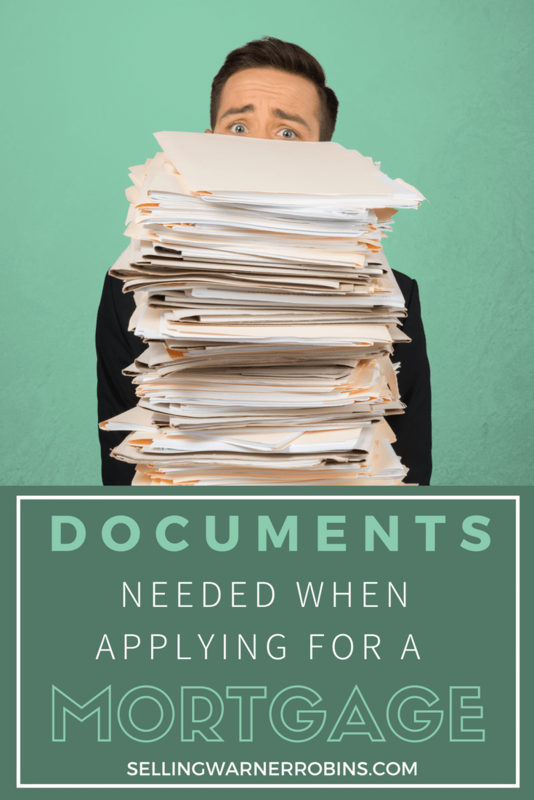 A little work on your part to ensure you have the documents needed when applying for a mortgage will speed up the process and ensure your experience is a good one. Keep reminding yourself the prize at the end of the process is your dream home or a refinanced home loan that better suits your current situation. As always, happy house hunting! Anita, Great checklist on preparing for obtaining a mortgage. Question for you. Have you found any information about what the new down payment and program requirements are going to be for home buyers in 2015? Thank you and keep up the great site. Thanks so much, Dave. Yes, I saw a good article in the Washington Post a few days ago (cannot find the link) that had down payment and program rqmts information in it.